Many pundits are stoked for tonight’s “UFC on FOX: Lawler vs. Brown” event. However, from a gambling standpoint, most of the featured fights shouldn’t be too competitive. Let’s take a look at the one main card bout that could be the least lopsided. 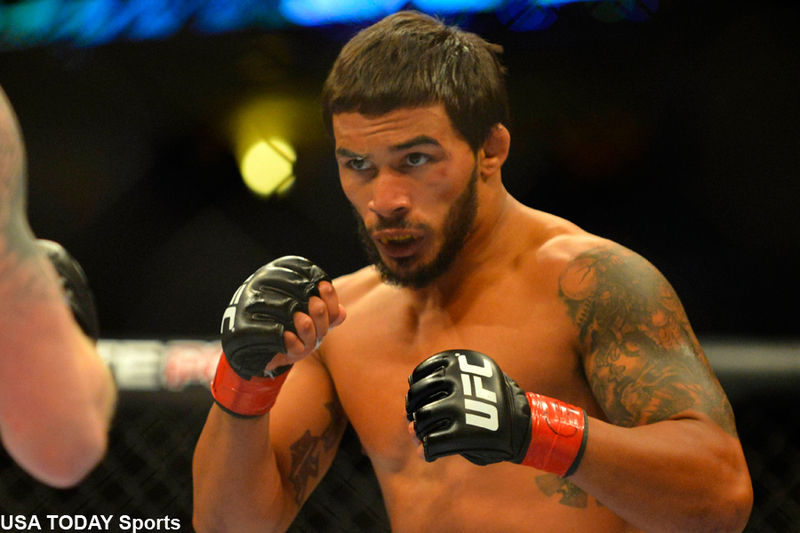 Dennis Bermudez (pictured) is a -160 odds-on favorite to beat Clay Guida. “The Carpenter,” meanwhile, comes is closely behind as a +130 underdog. Bermudez has collected some solid wins over talented fighters during his six-bout winning streak, but Guida might be the biggest name on his hit list if he can pull it off. SAP Center in San Jose, California hosts tonight’s festivities.